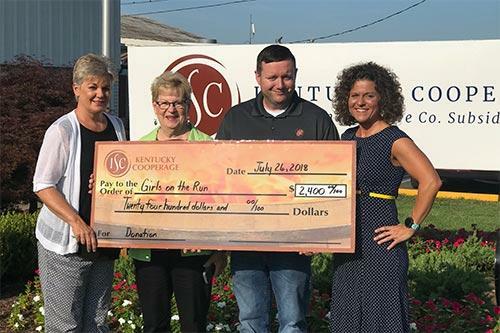 Kentucky Cooperage recently donated $2,400 through ISCO Cares to Girls on the Run Central Kentucky. GOTR's mission is to educate and prepare girls for a lifetime of self-respect and healthy living. 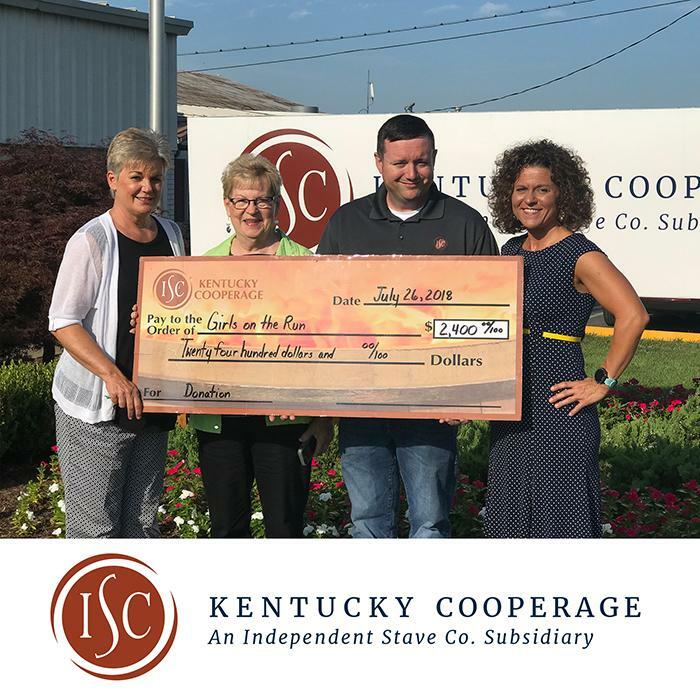 Thank you to the Kentucky Cooperage employees for this donation.